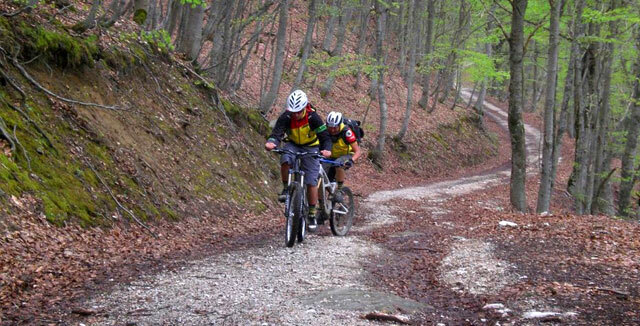 Montepiano is located in a strategic position along many hiking routes, all of easy/medium difficulty. You can hike from the Alpe di Cavarzano to Passo San Giacomo, and from Monte della Scoperta to Monte Gatta. Centuries old forests and beech trees provide cool temperatures in the summer heat; well-kept woods; river catchments and small lakes create a true mountain environment; wild and far from urban chaos. 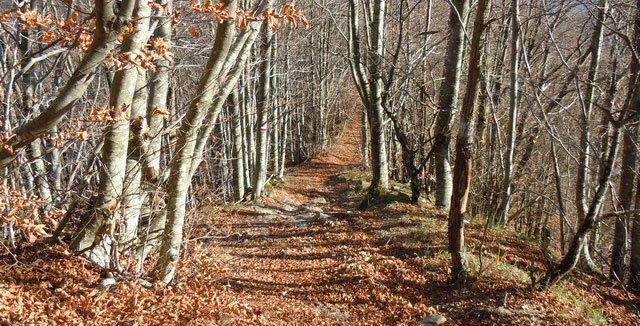 Montepiano doesn’t only offer rest, enogastronomy and hiking: beautiful mountain bike itineraries pass through Poggio delle Vecchiette, Monte della Scoperta and Poggio di Petto, starting from the most technical and gruelling single track to long bike rides in centuries old beech forests. The main historical point of interest in Montepiano is an Abbey build around the year 1100, among the most ancient in the whole of Italy. The Abbey was built entirely of stone, it is rigorous and spare in its architectural style, in keeping with the classical Romanic tradition. On the walls just past the threshold surmounted by a bas-relief, one can glimpse the recently restored frescoes, which when well observed, reveal historic information about its thirteenth century artisans and artists, in particular Cimabue and his pupils. The ceiling is wood-beamed, while the altar is in pietra serena. The Great Apennine Excursion (GEA) is an excursion itinerary of over 370 kilometers that runs along the entire Tuscan-Romagnolo and Tuscan-Emilian Apennine chain, and through Montepiano as well. From East to West, the itinerary starts from Bocca Trabaria, on the border between the regions of Umbria and Le Marche, passes through Montepiano and leads to the Parma Apennines. The itinerary was traced in 1981 by two professional hikers (Gianfranco Bracci and Alfonso Bietolini) and was officially inaugurated by Bracci/Bietolini and Reinhold Messner in 1983. 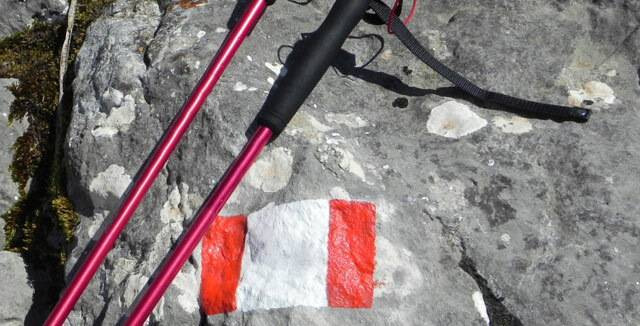 The route is marked by small white and red flags with the acronym “GEA” written on them, and by signs on poles which indicate the travel time. 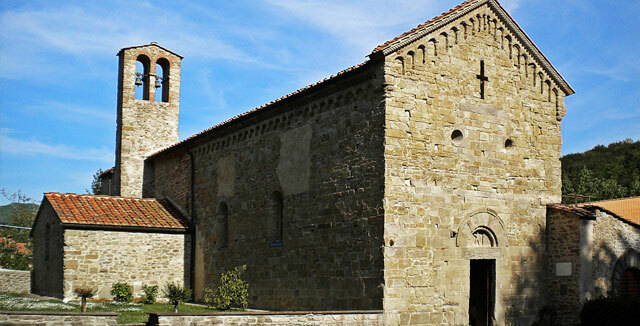 Montepiano is 30km away from the Mugello Circuit: a 45 minute splendid scenic trip by car or by motocycle.